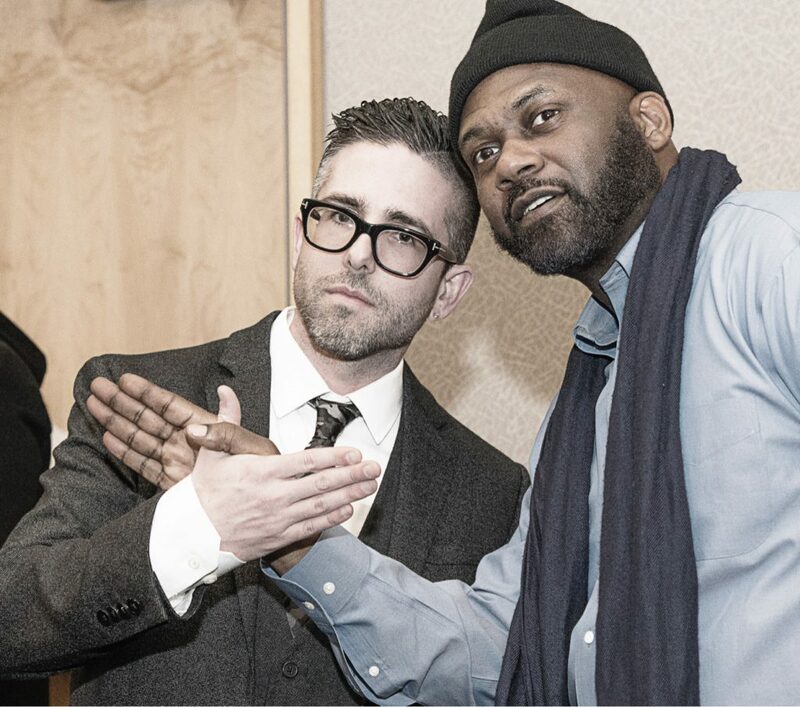 March 12: I had the pleasure of introducing Masta Killa (of the iconic Hip-Hop group Wu-Tang Clan) before his keynote lecture at Siena College’s 5th Annual Hip-Hop Week, sponsored by the Damietta Cross-Cultural Center. Past keynote speakers have been Chuck D and Professor Griff (of Public Enemy), Sha Rock (of the Funky 4 +1), and Grandmaster Flash. 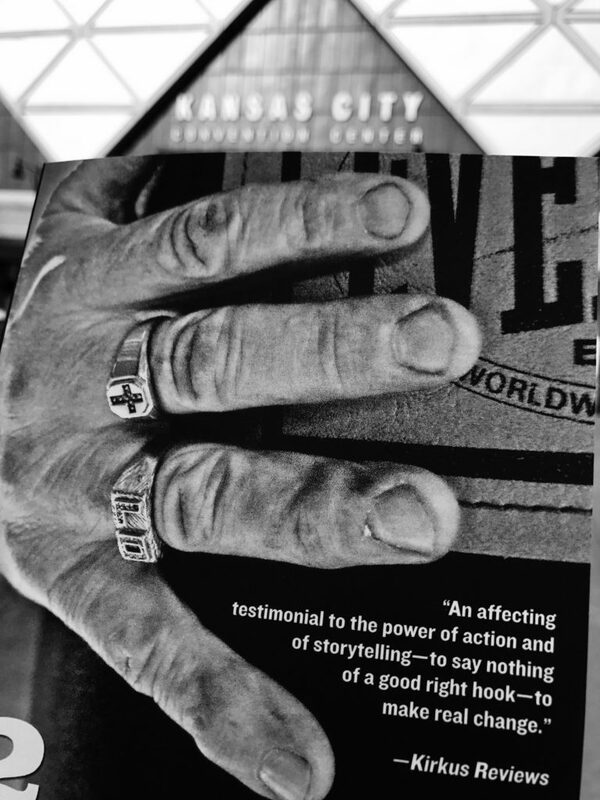 March 15: I read from “12 Rounds in Lo’s Gym: Boxing and Manhood in Appalachia” at the Conference on College Composition and Communication in Kansas City, Missouri. After the presentation, I took part in the annual meeting of the Appalachian Rhetoric Special Interest Group at 4C’s. 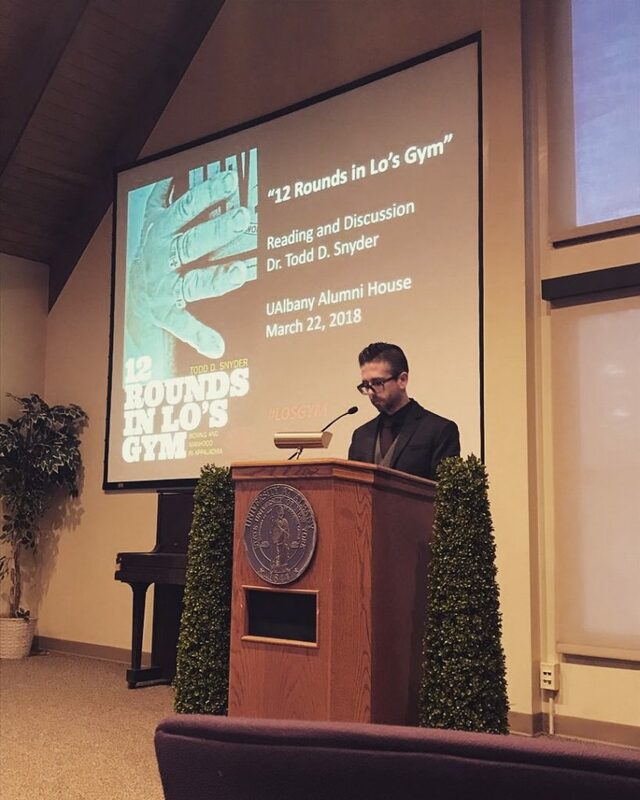 March 22: I read from and discussed “12 Rounds in Lo’s Gym: Boxing and Manhood in Appalachia” at the State University of New York, at Albany. I appreciate the cross-town “rivals” showing love to a Siena College professor. We appreciate all of the Great Danes that came out to the event. 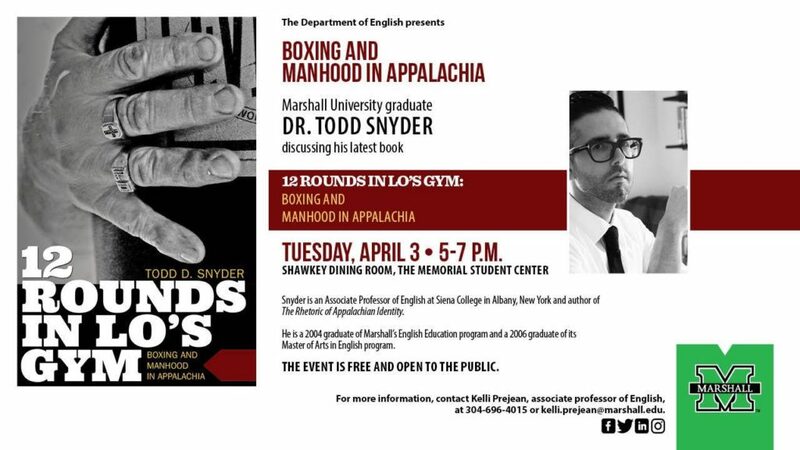 April 3: I’ll be back at my alma mater, Marshall University, for a book signing and reading. The book signing will take place at the Marshall University bookstore from 4pm – 5pm, followed by a reading at the Shawkey Dinning Room (Memorial Student Center) at 5pm. April 4: I’ll be back at my other alma mater, Ohio University, for a book signing and reading. The event will take place in the Baker Center on Ohio University’s campus and will begin at 5pm. Books will be fore sale at the event courtesy of Little Professor Bookstore in Athens, Ohio. April 5th & 6th: Following the Ohio University reading, we will be on our way to Cincy for the annual conference of the Appalachian Studies Association. For details on the conference, click HERE. 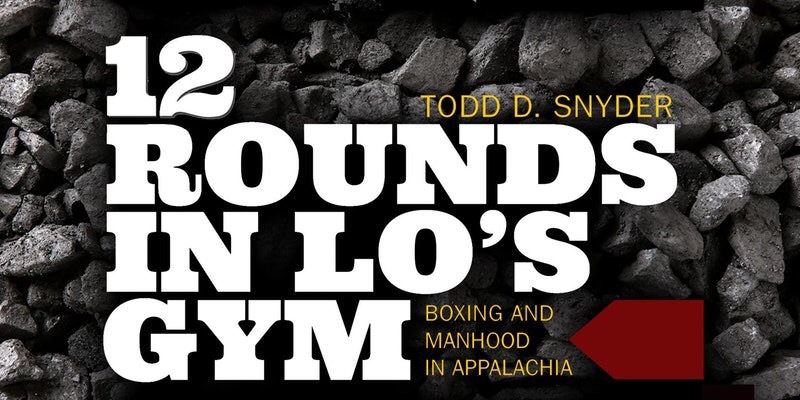 West Virginia University Press will be selling copies of “12 Rounds in Lo’s Gym” at the conference book exhibit and I’ll be around to sign them. If you are attending the ASA conference, my reading will take place at 11:30am on Friday, April 6th.